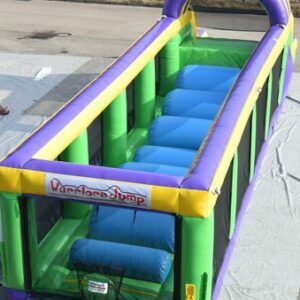 Cost to Rent A Bounce House? 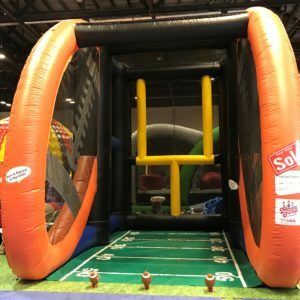 Inflatable rentals in Cincinnati and Dayton are some of the most unique party rental items that A&S Play Zone rents. Looking for inflatable rentals near me? 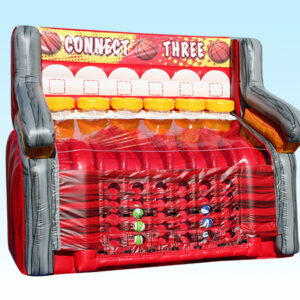 We offer over 2000 different inflatable and party rental items to entertain our guests. In today's world we are always trying to entertain kids, teens, and adults alike. Everyone is trying to throw the best party and have the most fun. 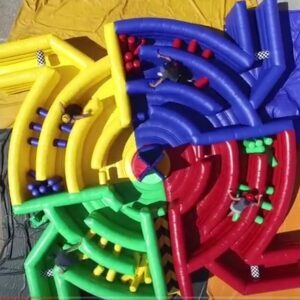 We rent Inflatable Slide rentals, Mechanical Bull rentals Cincinnati, Inflatable Obstacle Course rentals, Human Hamster Ball Rentals Cincinnati, Inflatable Jousting, Human Foosball Rentals, Defender Dome, Boulder Dash, Derby Horses, Human Bowling, Inflatable 3D Twister, Boxing Rings, Inflatable Shooting gallery, and a Velcro Wall to mention a few. 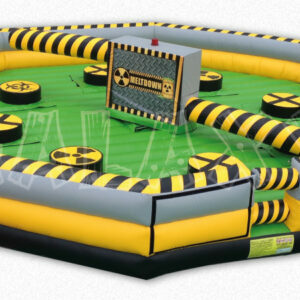 Our most popular Inflatable Rental Dayton is the Meltdown. Check out our You Tube video. 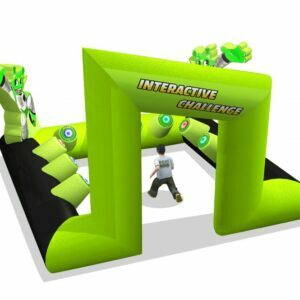 This interactive inflatable game rental is so much fun. 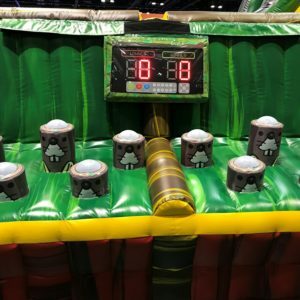 There are 8 players on this inflatable at one time! and much much more! 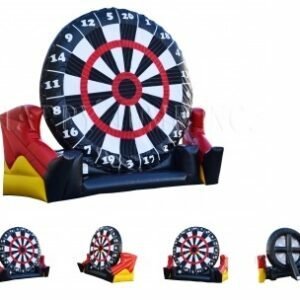 Call A&S Play Zone Party Rental today! Check out our Facebook for more pictures of our Inflatable Rentals.